If you are interested in the Walking group, please click on the Link Advice for New Walkers for more detailed information & guidance. The dates of forthcoming walks are set out below & full details are available by clicking on the Link Future walks - details. Examples of walks we have recently done can be seen by clicking on the Link Recent Past Walks. Dogs under your personal control are welcome. Peter’s labrador invariably accompanies him. Alternatively, you may be interested in the Hiking group who undertake walks in the region of 7 to 10 miles, or the Strollers group who walk approximately 2 to 3 miles. Further details of those groups can be found on the links below. The U3A's insurance does not cover personal injury or accident except where there has been proven negligence on the part of the organisation. It is recommended walkers carry a record of any medical or contact details which may be useful in an emergency. Fellow walkers will hopefully try to be good Samaritans but neither they nor U3A can accept responsibility for actions taken or not taken. 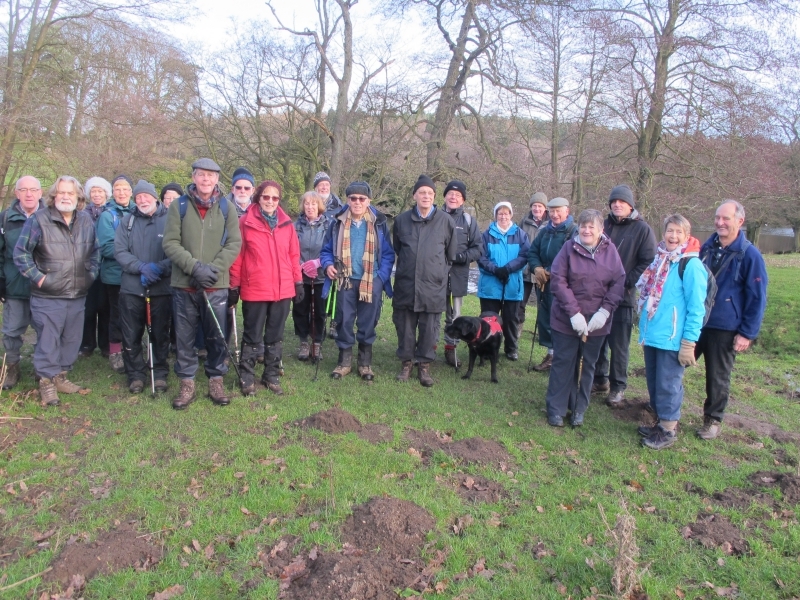 Volunteers are sought to lead some walks at fortnightly intervals during 2019, each of approximately 5 miles. Please contact Peter Worboys. Wed May 1st 9.30am Car pool from opposite Homebase at Waterside Park. Approx 4.5 mile bluebell & wild garlic walk from Rose & Crown, Mayfield. Click on Future walks - Details for more information. Wed May 15th 9.30am Car Pool from opposite Homebase at Waterside Park. Approx 5.5 mile walk from the Miners Standard at Winster. Wed May 29th 9.30am Car Pool from opposite Homebase at Waterside Park. Approx 5 mile walk to be led by Bob & Jackie Nicholson somewhere yet to be decided. Full details will be published here in due course. Wed Jun 12th 9.30am Car Pool from opposite Homebase at Waterside Park. 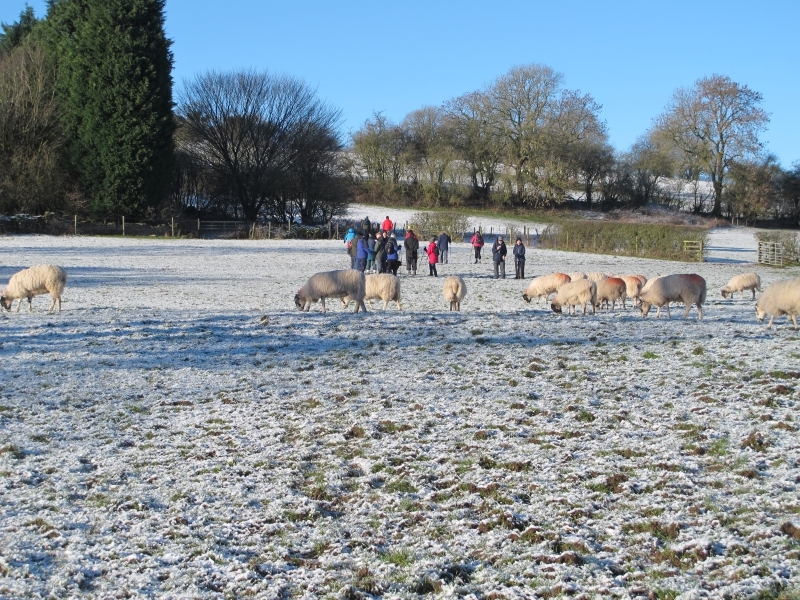 Approx 5 mile walk to be led by Doug Billings, probably in an easterly direction from The Shoulder of Mutton, Osmaston. Wed Jun 26th 9.30am Car Pool from opposite Homebase, Waterside Park. Approx 5 mile walk to be led somewhere by Brian Stockwell.